This home must go, the owners are moving onto the next stage of their lives and this must be SOLD. Cheapest Body Corporate in the area only 532.00 per Quarter. Rental Yield approximately 7.1% Return per annum. 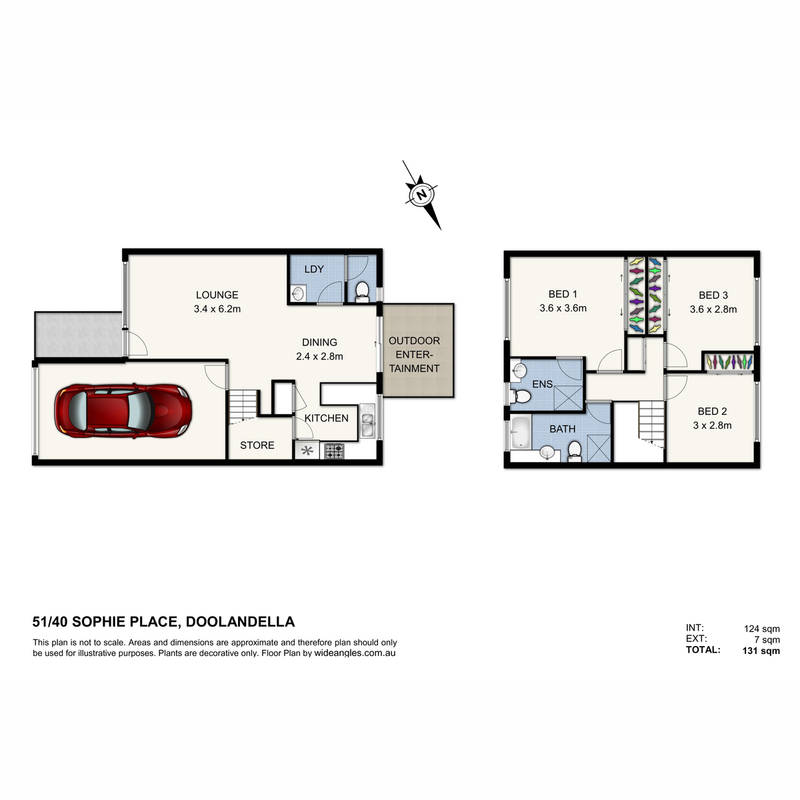 – Incredibly close 23 km’s to the Brisbane CBD. With an amazing open plan spacious living and dining area this will be easy to make your new home. With Air conditioning to keep you cool throughout summer days the living area is the perfect place to relax. As you go upstairs you will notice three spacious bedrooms all with built-in wardrobes and fans to keep cool and the master bedroom including en-suite. – Currently Tenanted at $345 per Week.